Lake Neusiedl is often called “the Sea of the Viennese”. This name was the brainchild of a resourceful copywriter for a tourism marketing campaign by the Austrian state of Burgenland. It obviously worked, because the name has stuck to this day. Back in 1920, in the spa town of Neusiedl am See, where the Lake Neusiedl Cycle Trail passes, there used to be a restaurant called “Zum Meer der Wiener” (The Inn on the Sea of the Viennese). People splashed, ate, drank and played sport. Swimming is probably the most recent addition to the leisure activities. Back then, people sailed boats not just to pass the time or as a sport in itself, they used them to hunt ducks and geese. The lakeside beach resorts of Podersdorf am See, Neusiedl am See, Rust and St. Andrä am Zicksee all came into being around 1920. Every place, every region or every country has some peculiar dialect terms or insults for other locals, most of which can only be used in your own local area. Here’s an interesting one: When the farmers of Purbach used to go to the inn, they would cover their horses with a “Koutzn” (horse blanket). Time and time again a new “Koutzn” was stolen, so the farmers either cut holes in the new “Koutzn” or used the new one to patch the old one. It was because of this ingenious idea that people from Purbach are referred to as “Puabäigga Koutznfligga” (Purbach horse blanket cutters). 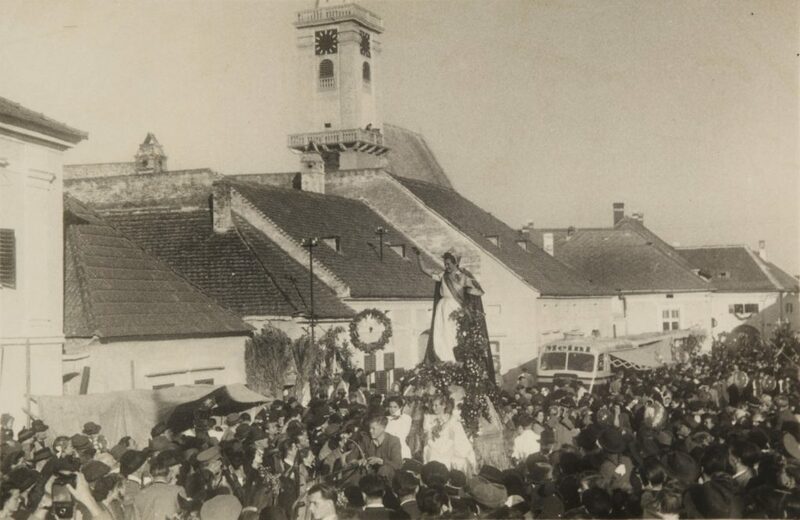 Neusiedl am See and Jois have a very special history in common. Representatives of the towns of Jois and Neusiedl am See went to Empress Maria Theresa to divide up the lands of the Martalwald and the Zitzmannsdorf meadows. 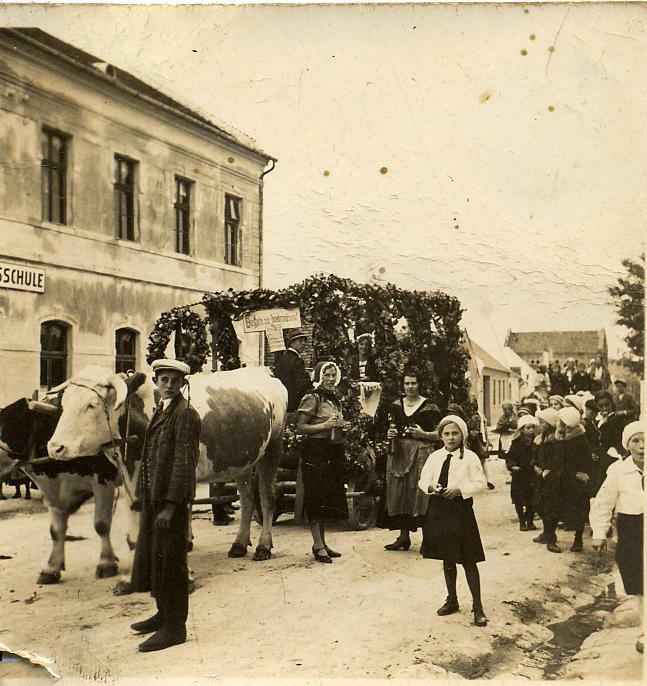 The representatives from Neusiedl wore gowns with wooden buttons when they asked for land. 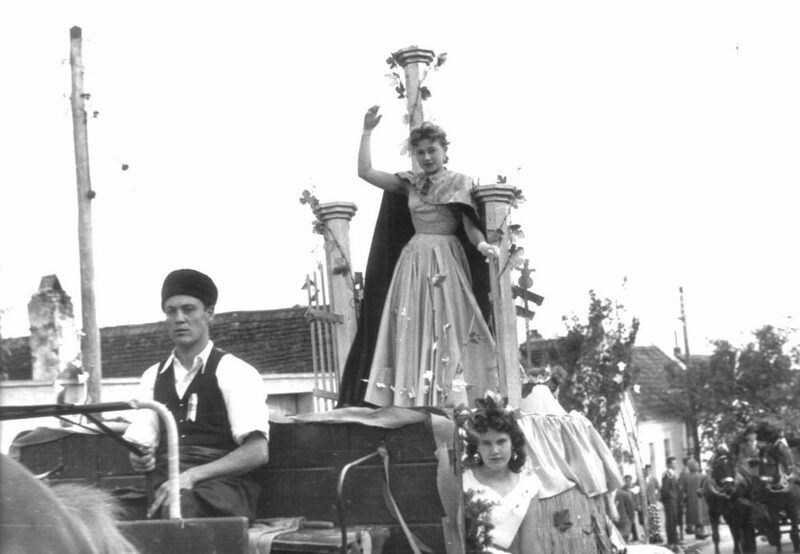 The representatives from Joiser, however, had dressed up and wore gowns with silver buttons. Maria Theresa then awarded the lands to “the poor people of Neusiedl” and not the “lords of Jois”. 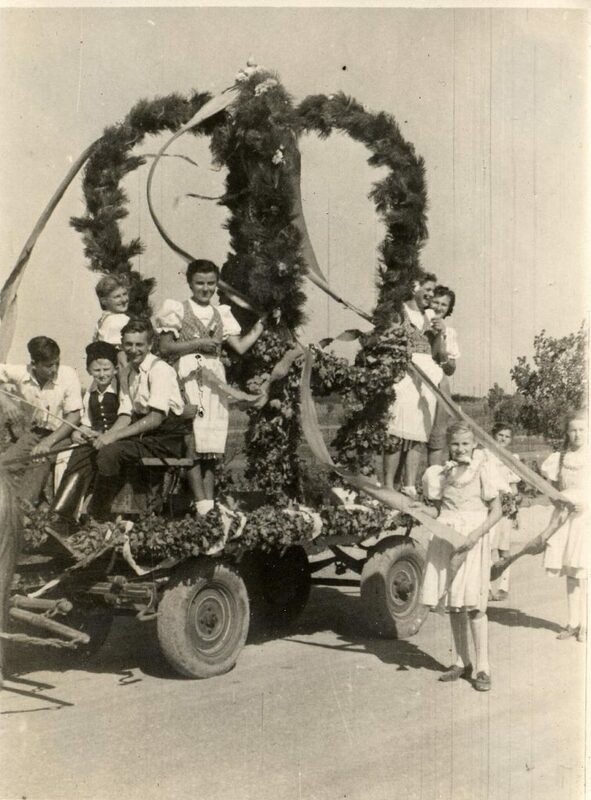 At that time there were also a number of different customs in the places around Lake Neusiedl: there were feasts with names such as “Federnzipf” and “Leihkaufessen”, as well as of course, spectacular wine festivals. Perhaps you can learn more about the customs of back then chatting to the locals!